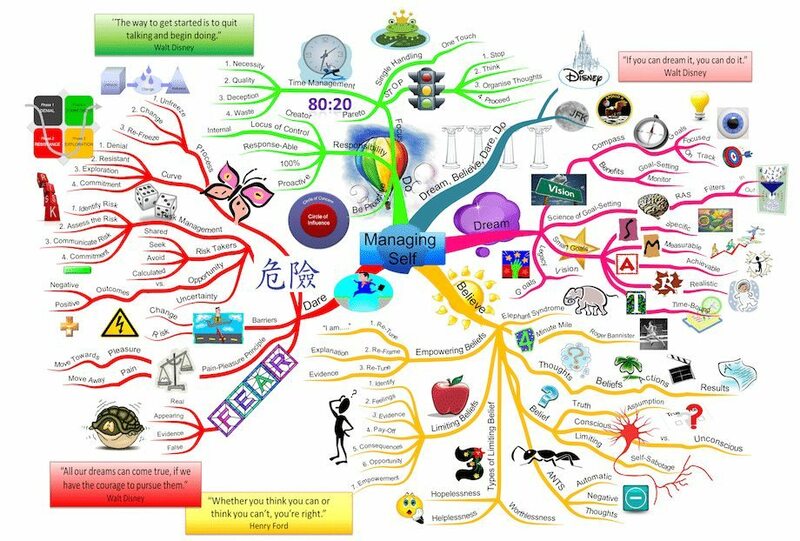 Need creative and professional looking mind maps? 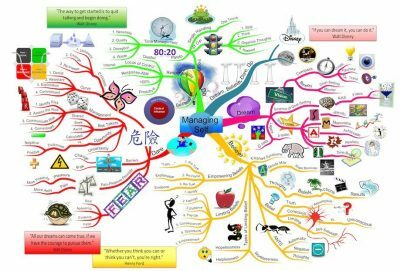 We will design, create and print your own unique Mind Maps to your specification using our in-house artistic mind mapping skills. This is a hugely popular service amongst our clients and we have produced mind maps for corporate training courses, subject maps for schools, educational revision maps, book summary maps etc. 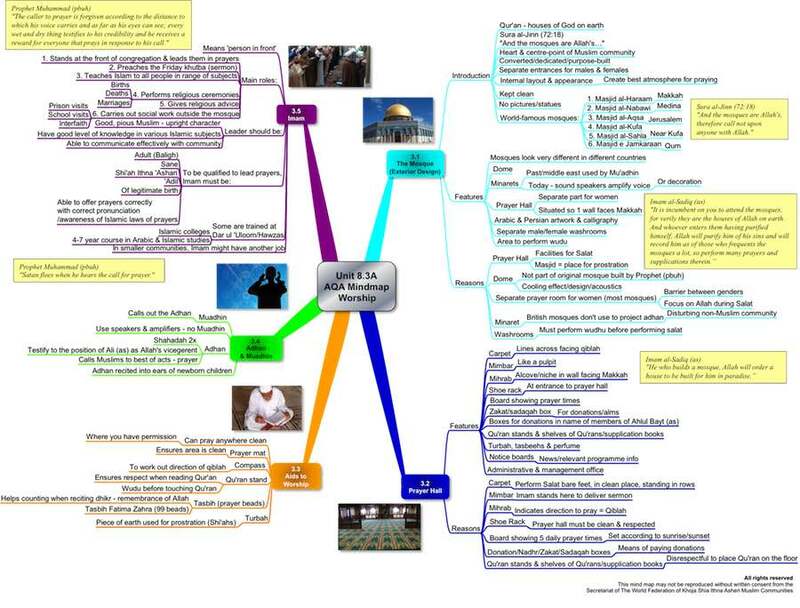 – type of mind map e.g., book summary, training course summary, revision map etc. – format for the mind map e.g., colour print, laminated, digital file etc. We will give you a quote for the design and production of the map. Upon approval of the quote and 50% payment, we will design and produce the mind map. Note: We can also mind map conferences, seminars, lectures etc. We capture the content live and then convert our notes into the finished mind map(s) after the event. Contact us for more details and a quote. In 2009, we were commissioned by a client to produce a series of revision maps for GCSE Religious Studies. The series included 10 individual mind maps, each map representing an individual topic within the subject area. The maps were produced in A3 format, printed and laminated and distributed to the GCSE Religious Studies students. In 2011, AQA published a new GCSE religious studies course. We were commissioned to convert the book into 12 individual mind maps summarising the course content. These maps were printed and distributed to all the GCSE students studying the AQA syllabus.